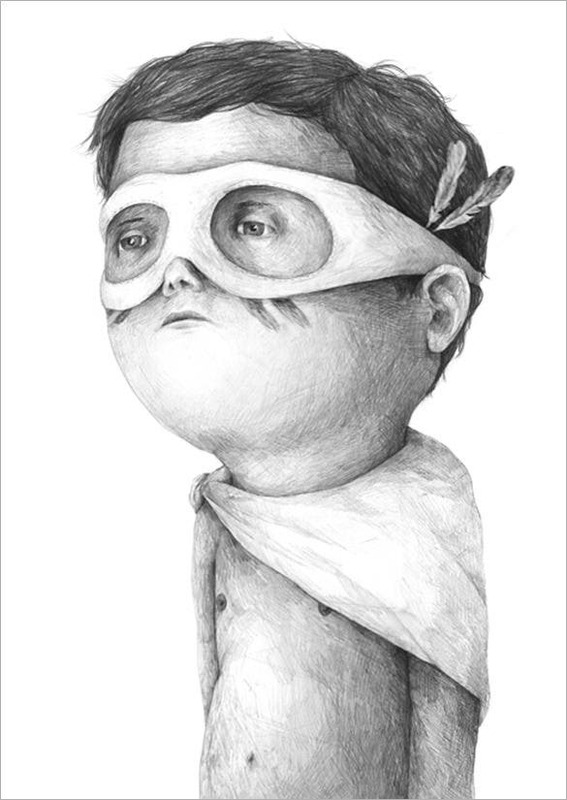 Are you fascinated by pencil drawings? Well, colored portraits are definitely vibrant but the pencil sketches seem to have a distinct appeal of their own with the subtle black & white mood. 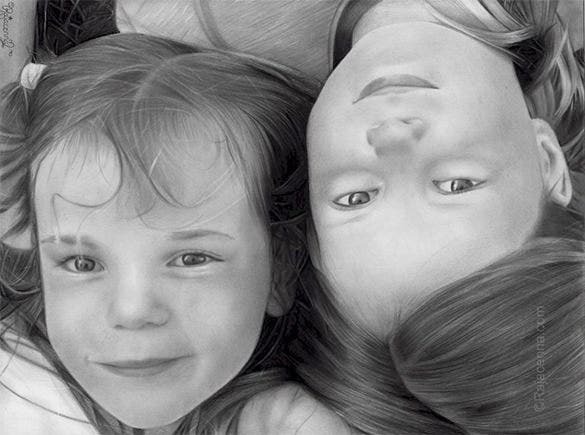 When you want to add depth to your art work, photorealistic pencil drawings assure most stunning illustrations. 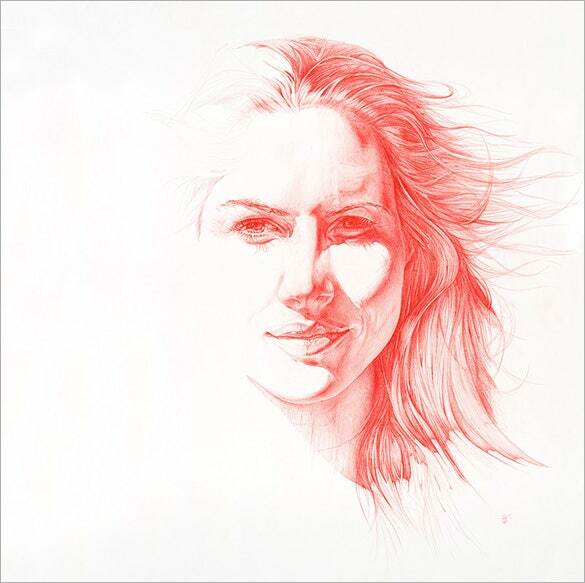 Whether you are looking to draw a portrait or a landscape, pencil drawing would be a brilliant idea. 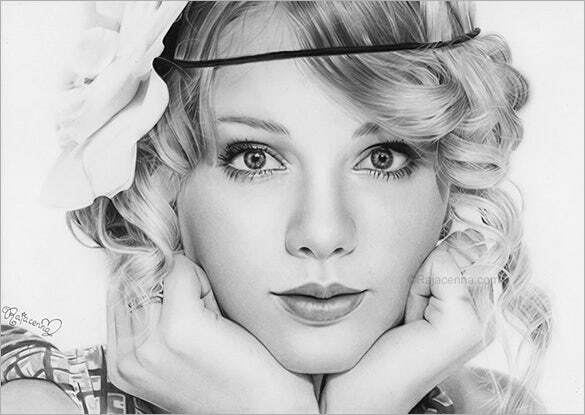 rajacenna.com This is a beautiful pencil drawing of the famous singer, Taylor Swift. 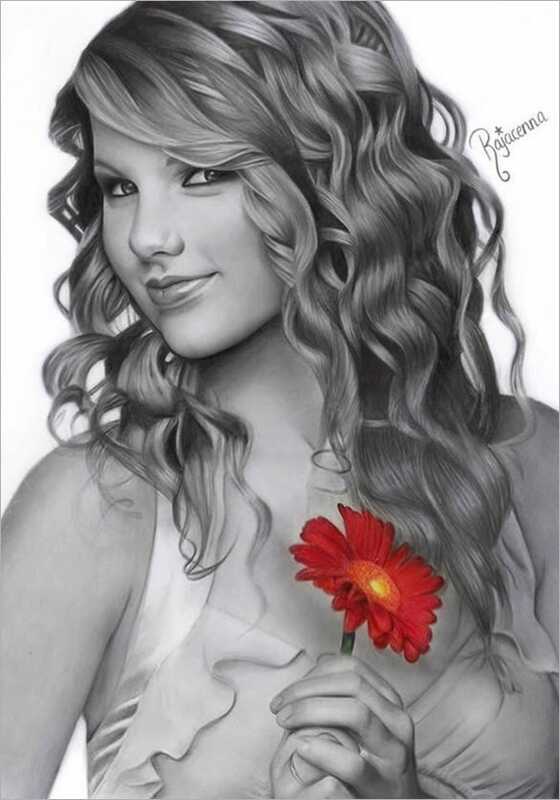 The drawing looks very realistic and the flower really catches the eye of the viewer. This template can be downloaded and printed for your use. This is a marvellous sketch of a woman in glasses. 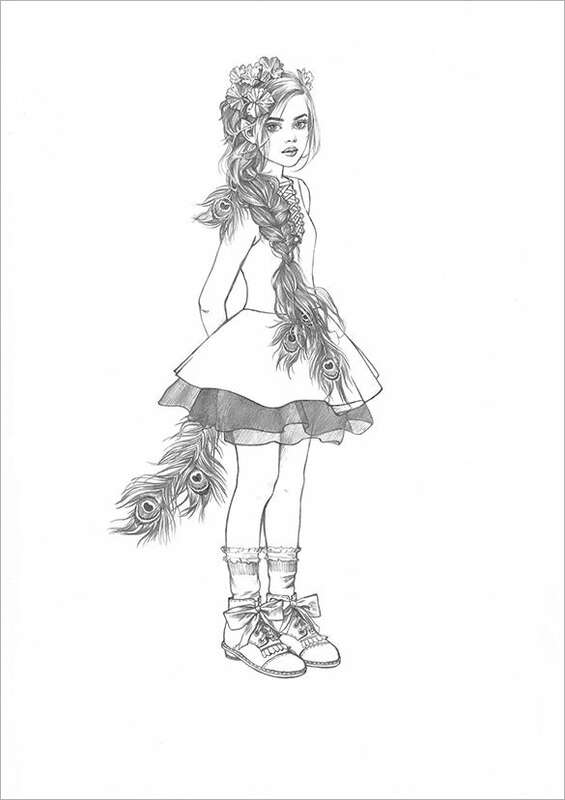 A lot of attention has been given to the details in this drawing. The shadow of the object makes the whole image come alive and look more like a photograph than an image. 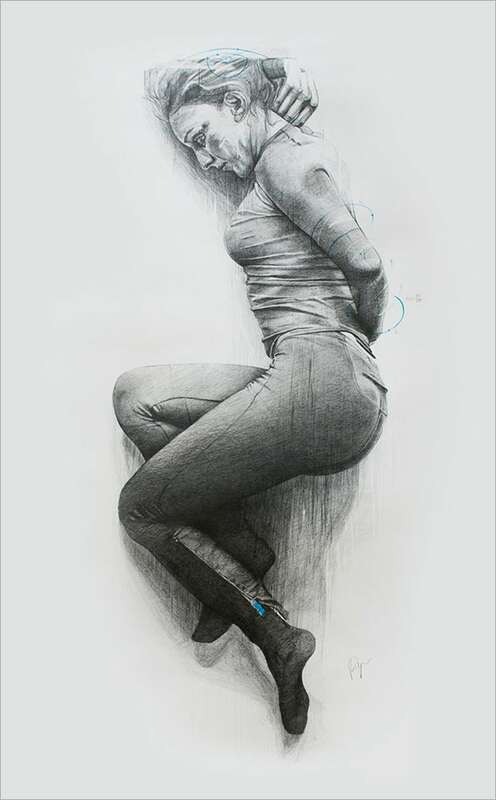 This is a very nice looking coloured pencil drawing on paper. 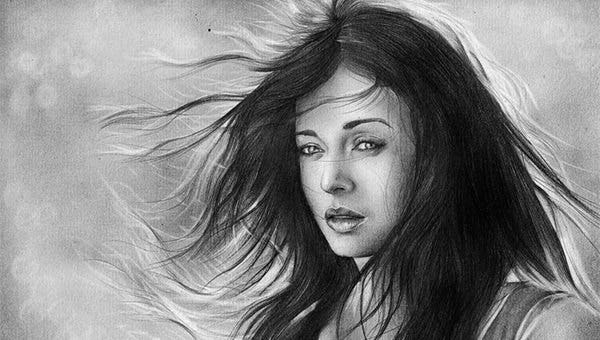 The hair of woman has been given a lot of attention and the details have been sketched wonderfully. The image is faded from the left and that gives the whole picture a nice effect. 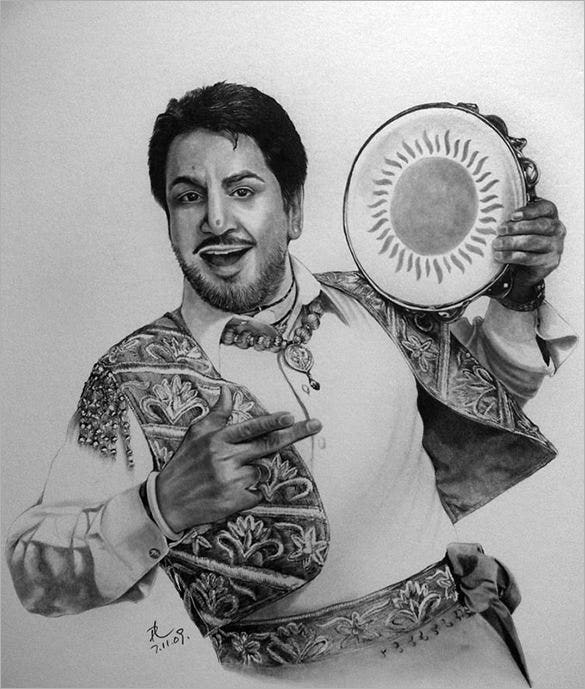 This is a gorgeous pencil drawing of an Indian singer, Gurdas Maan. 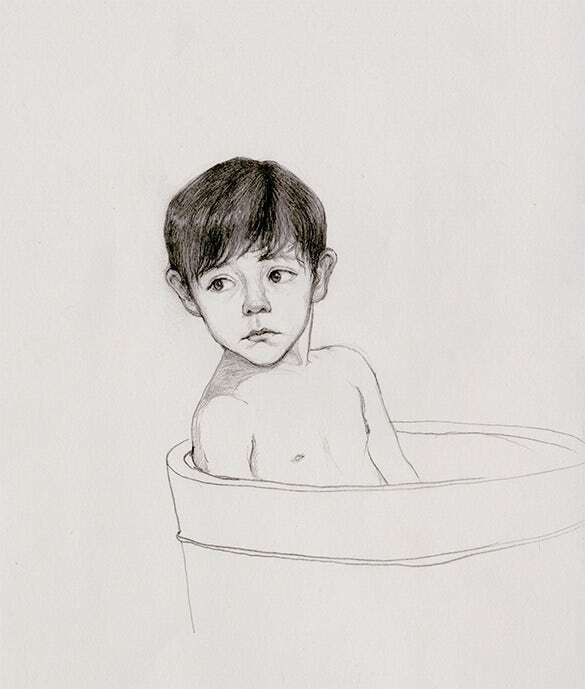 The personality of the person has been nicely captured in this sketch. You can download and print this template and have it framed for your house. 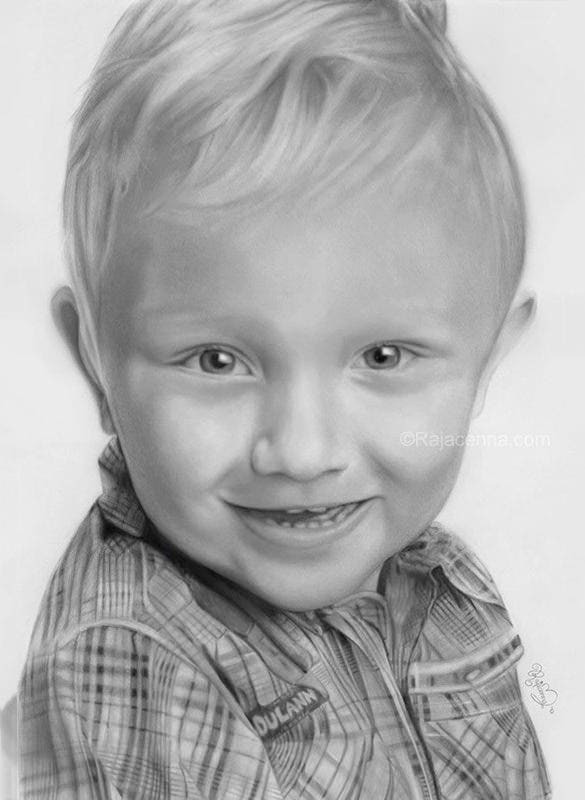 rajacenna.com Pencil sketches are quite difficult to do as it is of utmost importance to correctly capture the details in the sketch. 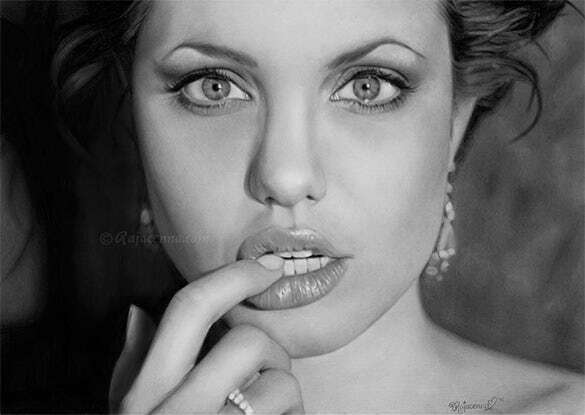 This template is of a pencil sketch of Angelina Jolie. This looks more like a photograph than a sketch. 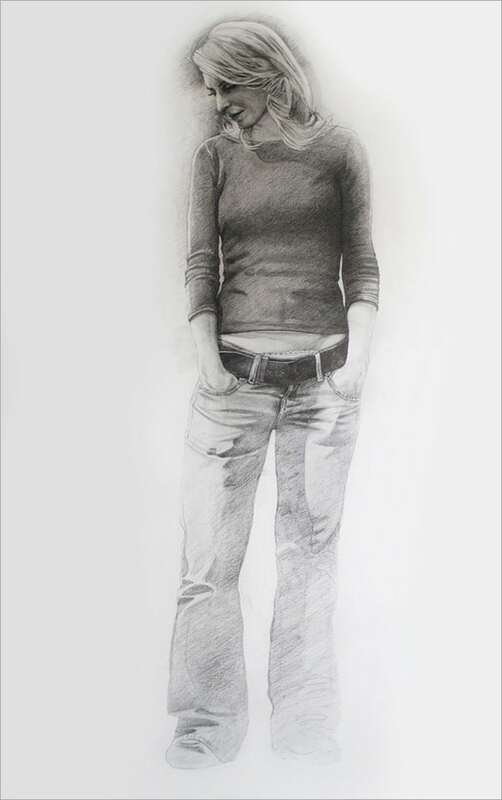 This is an attractive pencil drawing of a woman standing and looking down. The shading done gives a lovely effect to the image. The light has been captured perfectly here. You can either download or print this template. 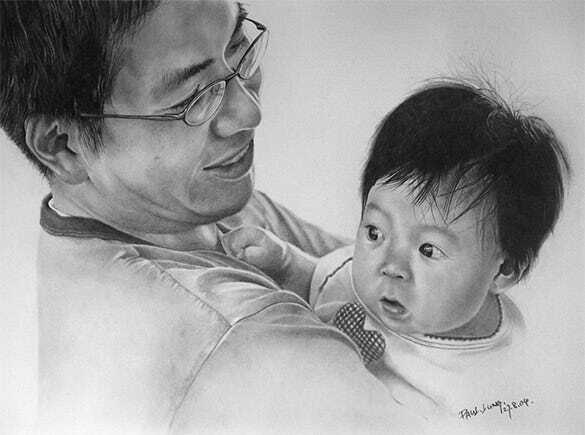 This is a fabulous pencil sketch of a father and his sweet little daughter. The technique used here is praiseworthy. This image immediately catches your eye because of the presence of an emotional factor. 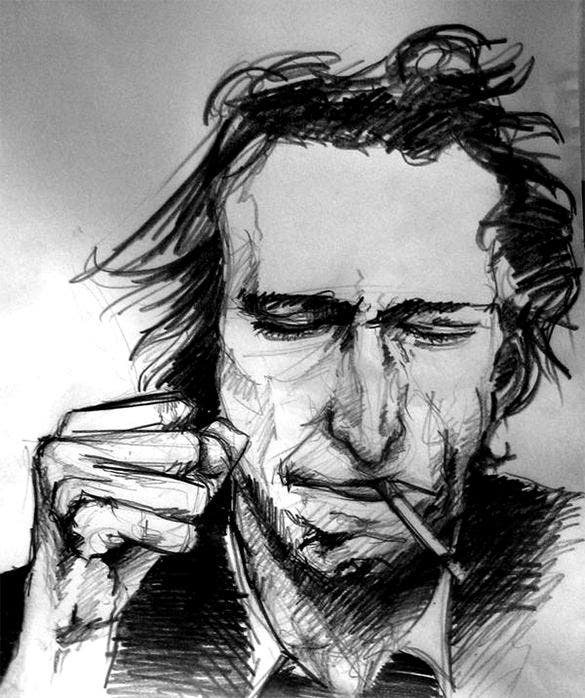 This is a stunning sketch of a man smoking a cigarette. 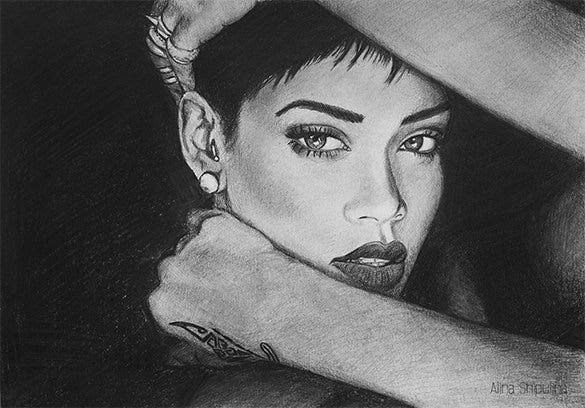 This sketch is beautiful and very artistic. This would make for a very good portrait for your interior. You can download or print this template for your use. 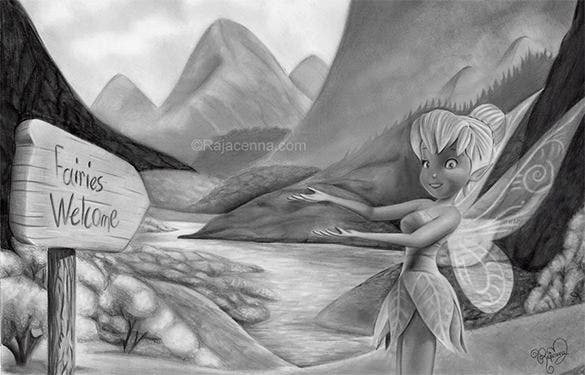 rajacenna.com This gorgeous pencil sketch doesn’t look like a sketch at all. This picture looks more like a black and white photograph. 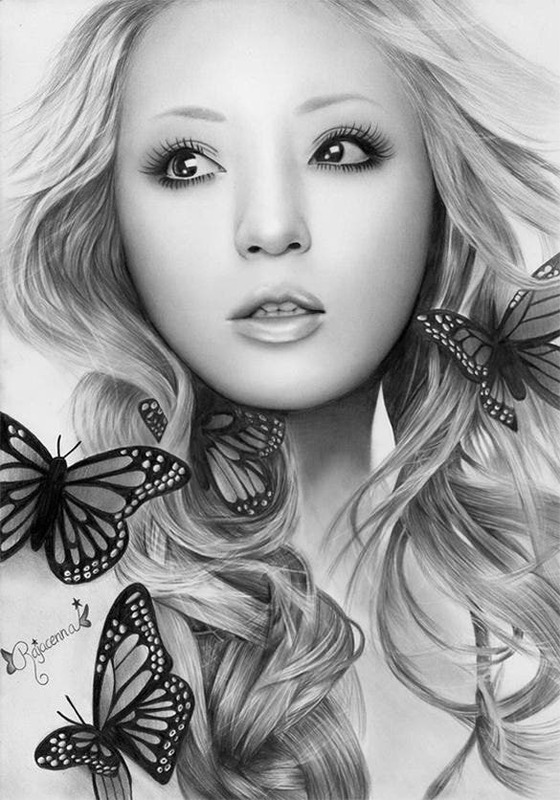 The artist has paid a lot of attention to the details like the hair and the eyes. 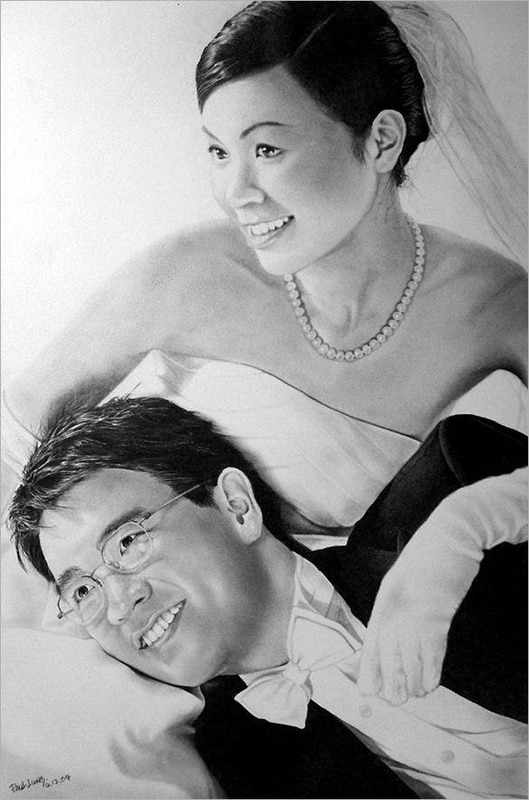 This is a fine looking pencil drawing of a married couple on their wedding day. 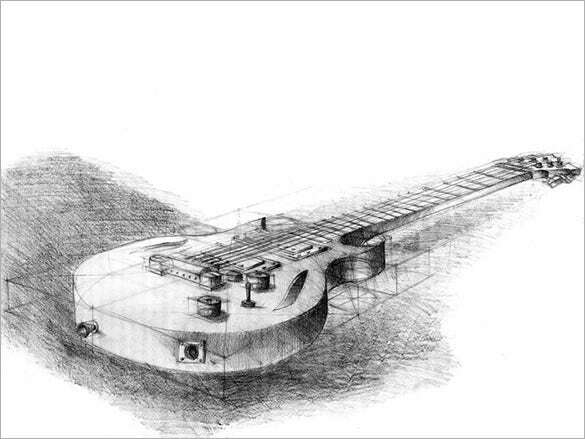 This is a beautiful sketch. The expressions of the couple have been captured beautifully and there is a touch of emotion in this picture. 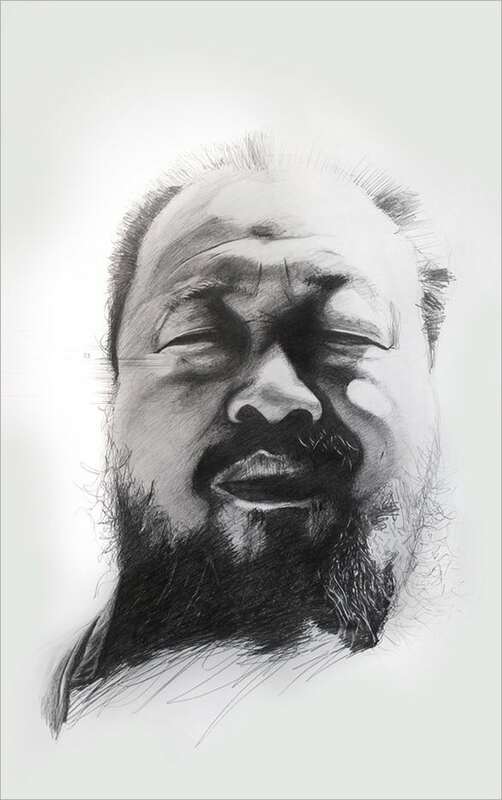 This is a fabulous sketch of a famous Chinese contemporary artist and activist, Ai Weiwei. This is a realistic sketch of the man and his personality has been captured beautifully in this picture. What catches the eye in this picture is how perfectly the folds on her tee shirt have been captured by the artist. The shading in this picture has been done perfectly and brings the image alive. 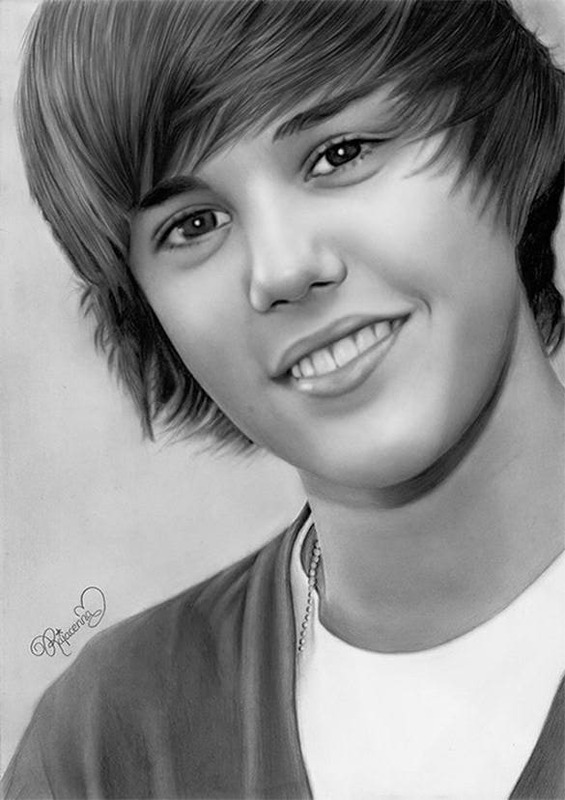 rajacenna.com This template consists of a stunning pencil drawing of the famous singer and songwriter, Justin Bieber. The attention paid to the details on his hair is praiseworthy. You can download or print this template. 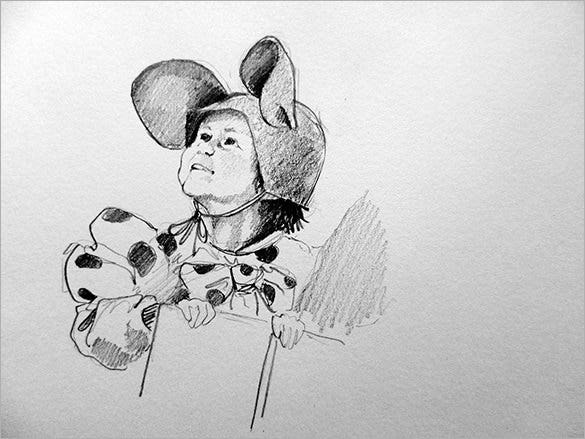 This is a very cute pencil sketch of a small child holding a book and smiling in glee. 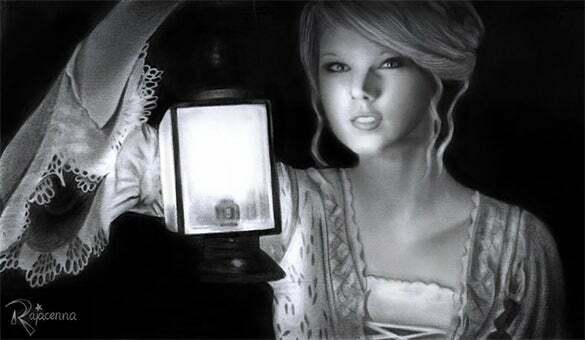 This is a beautiful drawing by the artist. 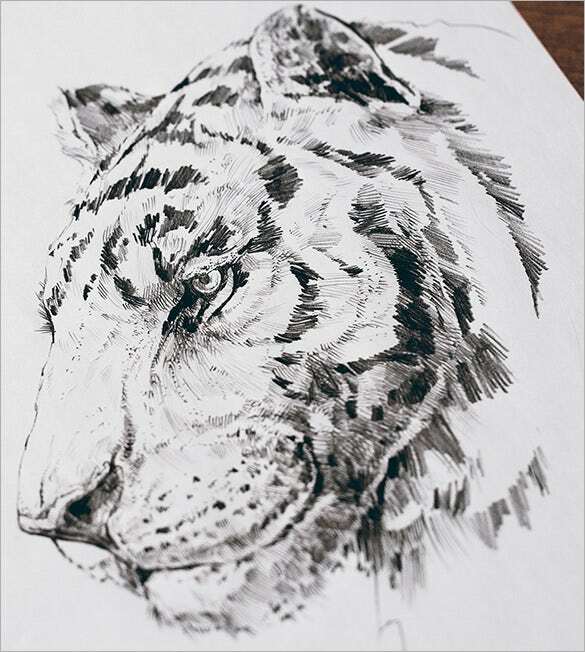 You can download this image and learn sketching or print. 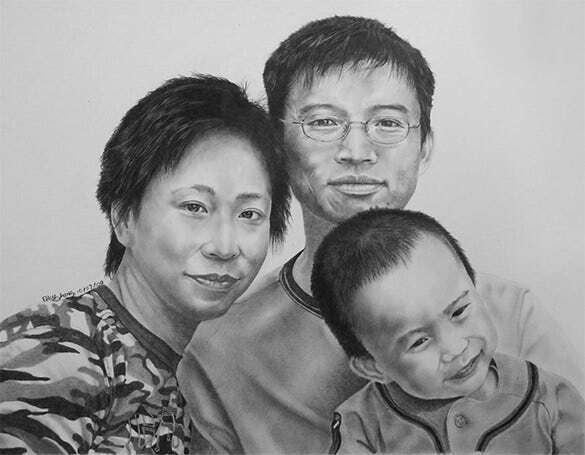 This is a beautiful pencil sketch of a family picture. 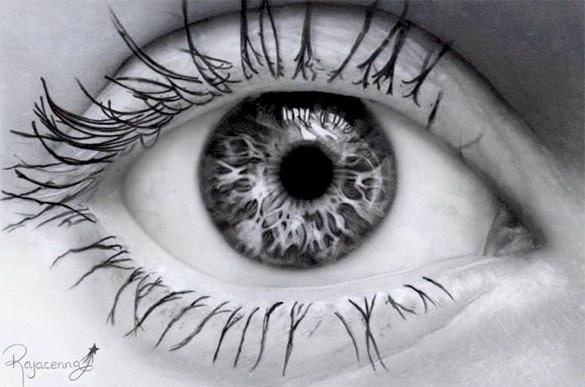 You can’t tell whether it is a photo or a drawing. This is a realistic picture where the emotions of the subjects have been captured impeccably. 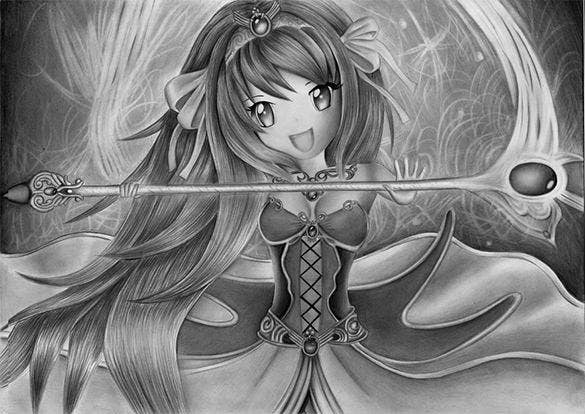 If you are looking for some great inspiration for pencil drawing lately, below is our list of 44+ Amazingly Awesome pencil Drawings that are sure to serve as a fantastic source of inspiration for you. 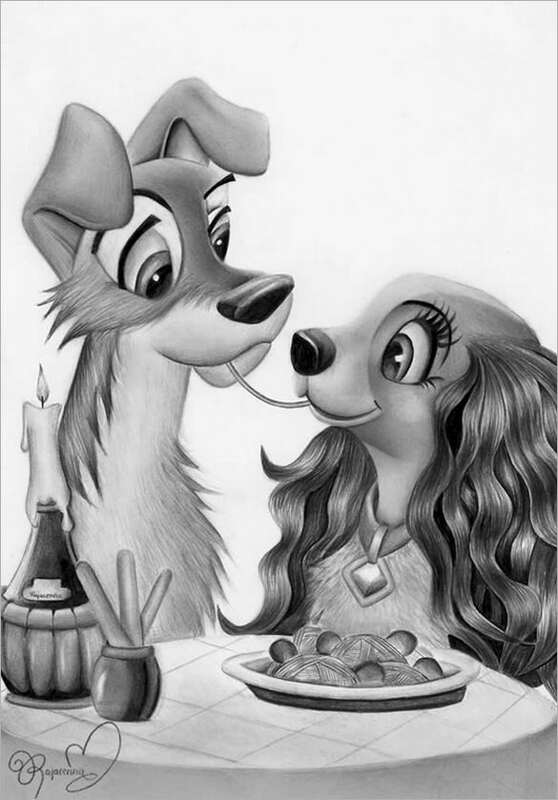 They are all done by professional & seasoned pencil artists.